The heavy-duty Nemo Extremo Center Cart combines flat-free, vibration reducing, solid urethane tires with a super heavy-duty frame design. 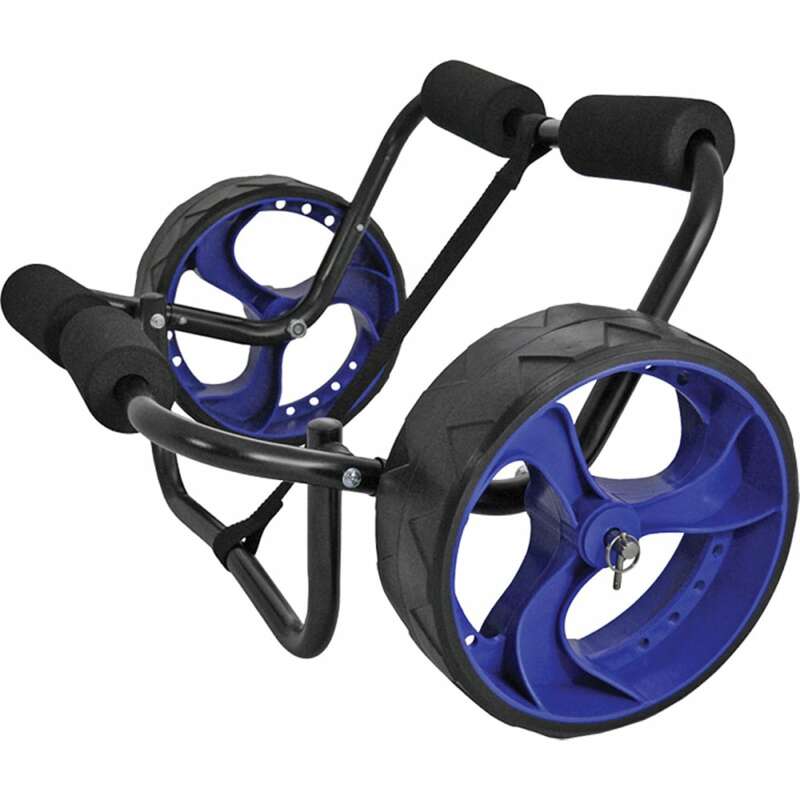 Offering a superior load capacity, the Nemo Extremo takes the abuse of heavy loads and pitted paths for canoes or kayaks. The cart frame breaks down for easy storage in your garage or kayak hatch. Maximum load capacity is 250 pounds.